Have you a Pension Plan in Place? 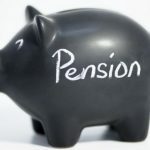 We have noticed an increase in recent inquiries about pensions. 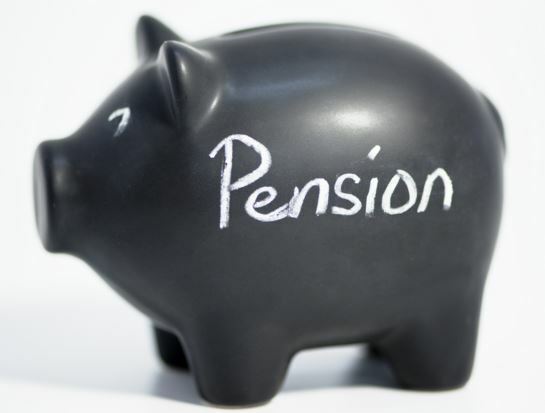 Typically Pension planning is usually a good indication of the current economic climate. In good times pension funding is extremely tax efficient for both employees and employers. It is seen as a great way of saving for the future with the help of the revenue, and it remains one of the few areas that hasn’t been affected by recent budget measures. Pension is a smarter way to save. account where you pay DIRT on any growth, with a pension you can actually claim tax back! Your income could drop by up to 66% in retirement. retirement to help avoid a big drop in income. * Source: Weekly State Pension Contributory 2016, www.welfare.ie. You may need an income for up to 30 years or more when you retire. If you do qualify for the State Pension, you could be 68 before you receive it. The age of eligibility for the State Pension (Contributory) has changed and no longer starts at age 65. That’s potentially a three year gap in retirement income! • If you were born on or after 1 January 1961 the minimum qualifying State Pension age will be 68. The earlier you start contributing to your pension the better. The sooner you start your pension planning, the longer it has to potentially grow which could make a big difference to your retirement fund. The table shows how starting pension contributions early can have a significant impact on your retirement fund.